An oasis of untouched natural beauty and renowned luxury for those seeking a retreat into adventure and exclusivity. 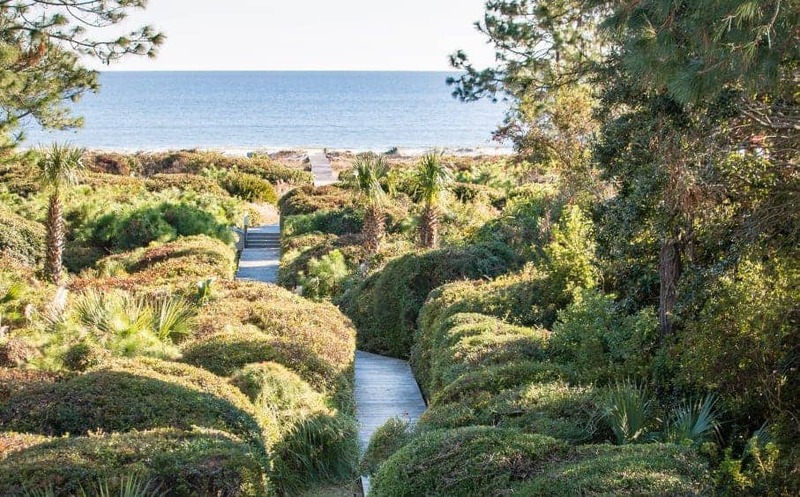 Enjoy championship golf and tennis facilities alongside perfectly preserved maritime forests, and marshes where turtles, whitetail deer, and seabirds abound. 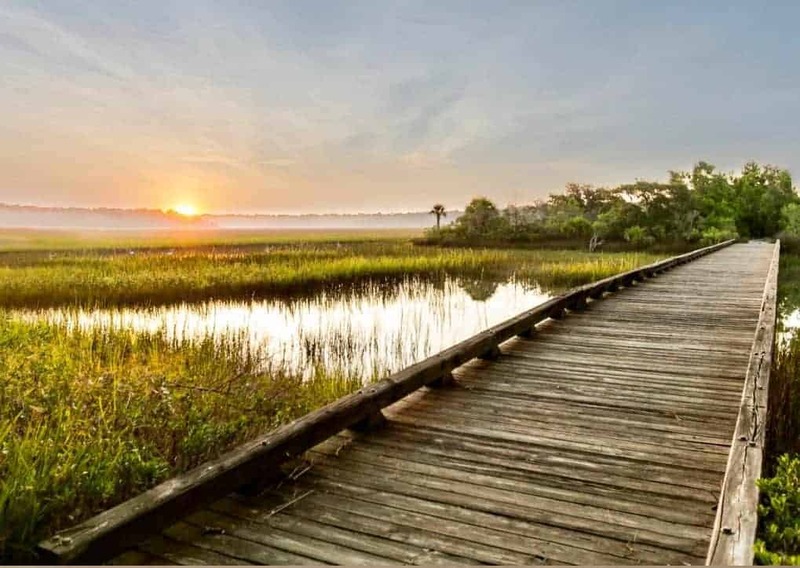 Only 30 minutes south of Charleston you will find a magnificent getaway in Kiawah Island. 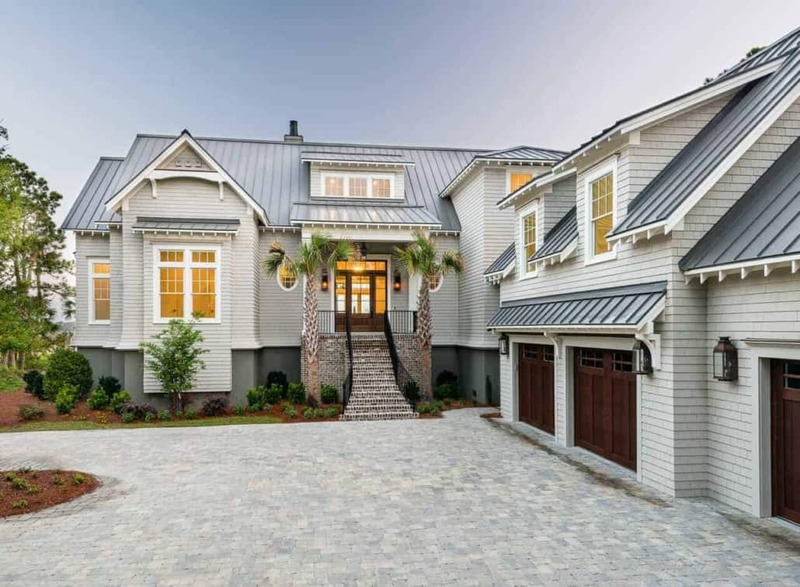 Affectionately dubbed as the “Hamptons of the South” Kiawah masterfully combines pristine nature and oppulent luxuries. The island is a private resort community with top-rated recreational facilities, unspoiled beaches and luxury estate, thus creating a blend of full-time residents, second homeowners and vacationers. 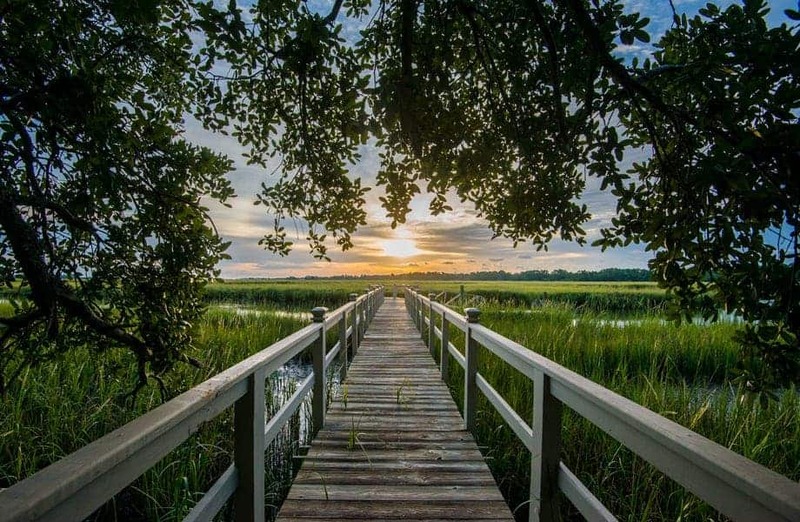 Kiawah has a rich history of natural preservation, and this commitment can be seen through the miles of hiking trails filled with exoctic flora and fauna, hidden creeks and inlets, and untouched marshland. The island is also home to world-class tennis facilities and five championship golf courses, including the famed Ocean Course – a breathtaking course that consistently ranks among the world’s finest. Kiawah is a unique and special enviornment – and a place where nature rules all, on the golf course or not. The Arthur Ravenel Jr. Bridge is North America’s longest cable-stayed bridge.